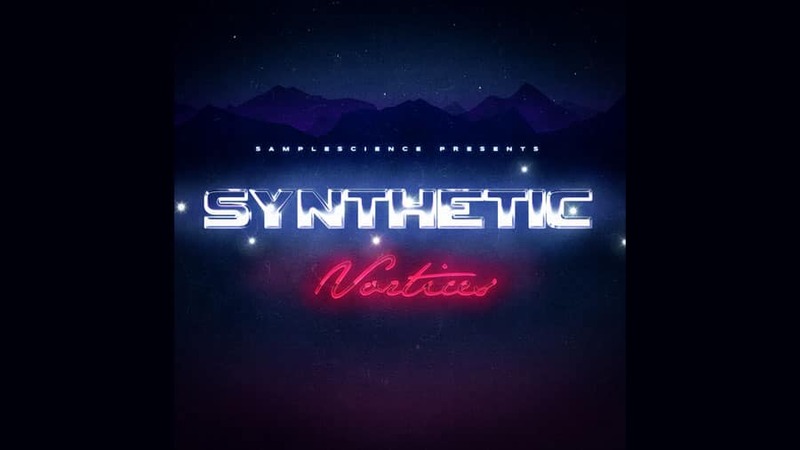 SampleScience has announced the release of Synthetic Vortices, an ambient sample library produced using an Ensoniq Fizmo synthesizer. Each sample is seamlessly looped using the accompanied SFZ mapping files. The SFZ mapping adds amplifier eg controls and high pass and low pass resonant filters with their own LFO’s. To take advantage of these controls, SampleScience suggests Plogue’s Sforzando (free SFZ player). The pack features 90 different sampled sounds with a total size of 188 MB (uncompressed). The samples were recorded in 16-bit 44.1kHz WAV files. As mentioned above the SFZ mappings are also included with the download. For more info and download, visit SampleScience’s website.